Cannabissearch.com Buzz Rating: Elvis provides an incredibly psychedelic cerebral effect that overshadows a strong body high, lasting around an hour-and-a-half. Elvis provides buds that are oval-shaped, have incredible density and a lot of mass. The buds have incredibly short pistils and a large layering of frosty and sticky trichomes. It's not uncommon to see 1/2 ounce buds regularly with this strain. The breeder used an AK47 female to breed with a male The Pure, which is a phenotype of Skunk #1. Flavors include fresh berries with a distinct skunk aftertaste. In 9 - 10 weeks of flowering Elvis will provide a below average to average yield, while ranging in height indoors 3 to 4 feet. 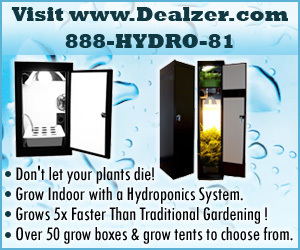 Outdoors these ladies can reach up to 6 feet tall and provide 2 ounces per plant. It's recommended to vegetate these ladies at least a month in order to gain the biggest yield possible. Eighths of Elvis have been requiring a $50 donation at most dispensaries. Elvis 0 out of 5 based on 0 ratings. 0 user reviews.